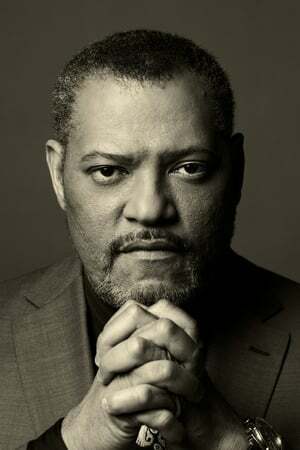 One of Hollywood's most talented and versatile performers and the recipient of a truckload of NAACP Image awards, Laurence John Fishburne III was born in Augusta, Georgia on July 30, 1961, to Hattie Bell (Crawford), a teacher, and Laurence John Fishburne, Jr., a juvenile corrections officer. His mother transplanted her family to Brooklyn after his parents divorced. At the age of 10, he appeared in his first play, "In My Many Names and Days," at a cramped little theater space in Manhattan. He continued on but managed to avoid the trappings of a child star per se, considering himself more a working child actor at the time. Billing himself as Larry Fishburne during this early phase, he never studied or was trained in the technique of acting. In 1973, at the age of 12, Laurence won a recurring role on the daytime soap One Life to Live (1968) that lasted three seasons and subsequently made his film debut in the ghetto-themed Cornbread, Earl and Me (1975).